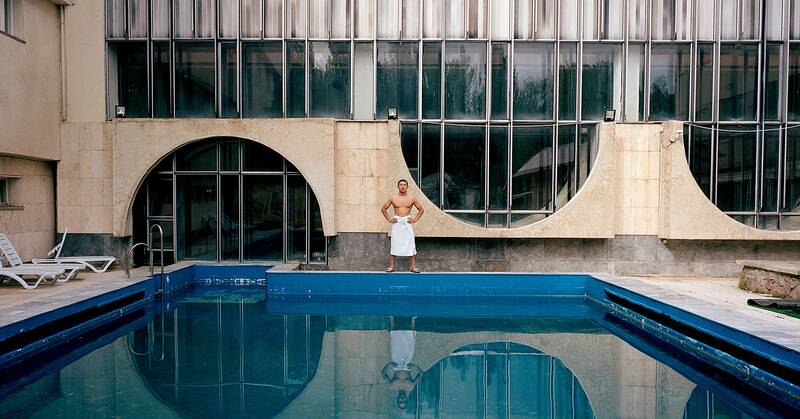 Between the Russian Revolution of 1917 and the dissolution of the USSR in 1991, the Soviet Union built hundreds of sanatoriums across its vast empire for the relaxation and recuperation of its citizens. Such sanatoriums—half hospital, half spa—were ordained by Lenin himself, who in 1920 issued a decree entitled “On Utilizing the Crimea For the Medical Treatment of Working People.” The Labor Code of 1922 declared that all working people must stay at a sanatorium for at least two weeks a year; at their peak capacity, in 1990, Soviet sanatoriums could handle up to half a million guests at a time. BARCELONA, Spain — Authorities in northeastern Spain say that a train crash near Barcelona has killed one person and injured eight others.